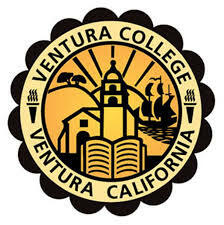 Ventura College, an accredited two-year institution of higher education, has been a part of this beautiful seaside community since 1925. It is conveniently located approximately 60 miles north of Los Angeles and 30 miles south of Santa Barbara. The 112-acre campus is set in the rolling hills of Ventura.